Acclaimed as one of the finest simulcast facilities in the country, Horsemen's Park has a seating capacity of 3,000 and over 700 televisions. 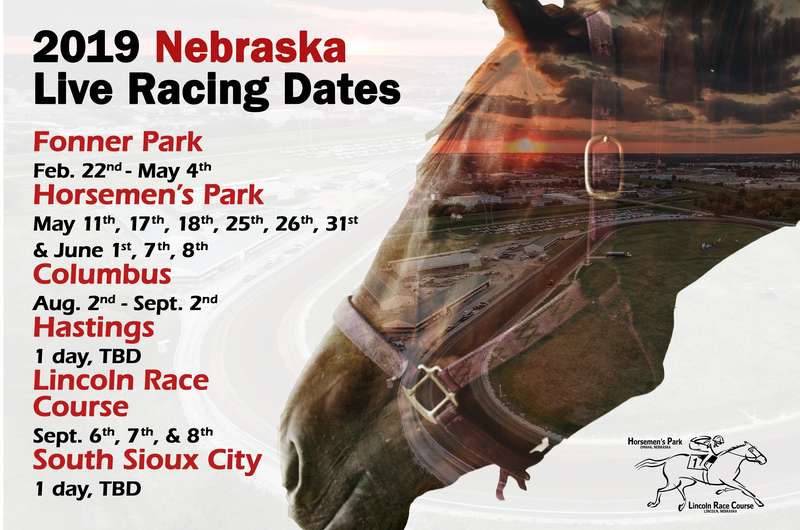 Through a revenue and purse sharing agreement with the four other tracks in Nebraska, the goal of preserving live racing in the state has been achieved. View our simulcast schedules.